Traditionally published author Sean Grigsby has been working in the shadows since 2008. His work has appeared in many print anthologies and a creepypasta on Youtube. 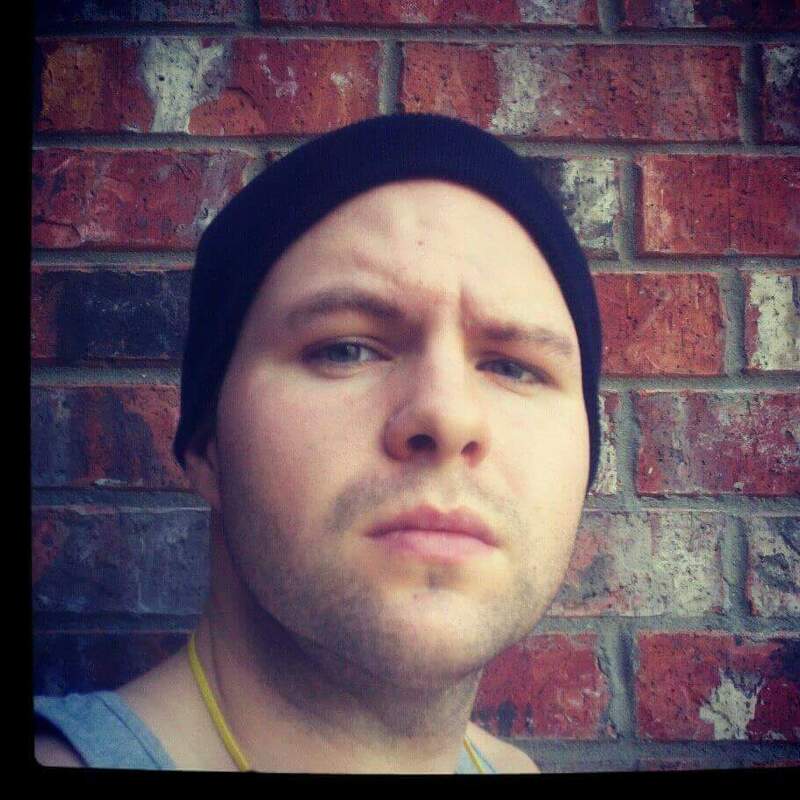 He is a reviewer and slush reader for Grimdark Magazine, and former associate editor for Dark Recesses Magazine. He is now repped by an agent at the Donald Maass Agency. Did you enjoy this episode with Sean Grigsby?